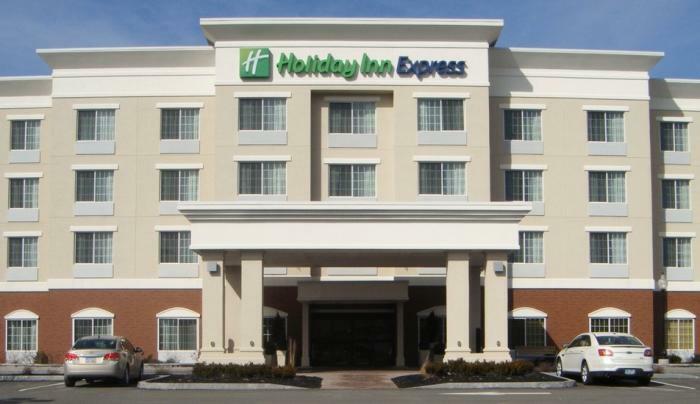 100% smoke free hotel, the Holiday Inn Express in Cortland, NY is located off I 81 and Rt. 13. Recharge & refresh yourself in one of the 74 luxuriously guest rooms. 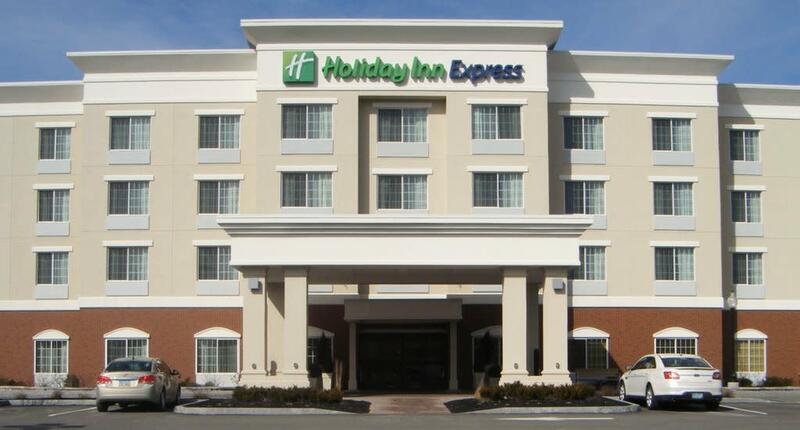 This newly constructed hotel features an indoor pool, exercise room, business center, and guest laundry. Start the day with a complimentary hot breakfast.